We are happy to announce 4th International Symposium of Turkish Computer and Mathematics Education (TURCOMAT) organized by Turkbilmat Education Services and will be held on September 26-28, 2019 in Çeşme hosted by Dokuz Eylül University, Buca Faculty of Education. TURCOMAT symposiums have become a biannually tradition in the field of mathematics education and educational technologies and become knowledge festivals in which contemporary information, experiences and approaches are shared with the contribution of you. No doubt, these exchanges will contribute to the emergence of new ideas in the field of mathematics education and to the rising of original projects. 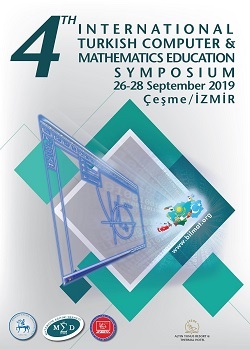 Like the previous symposiums, the 4th Symposium of International Turkish Computer and Mathematics Education (TURCOMAT-4) Symposium will host new developments, trends, researches and discussion on education technologies and mathematics education fields. Symposium language is Turkish (including Azeri, Kyrgyz, Kazakh, Uzbek and Turkmen Turkish) and English. 20-minute oral presentations and 60-minute presentations of completed postgraduate theses or research projects as part of "Comprehensive Research Studies" as well as poster presentations will be organized. Any study submitted to the symposium will be reviewed by two members of scientific committee. Original studies selected among the accepted proceedings after reviewing process will be considered primarily in the evaluation by the sponsor journals. 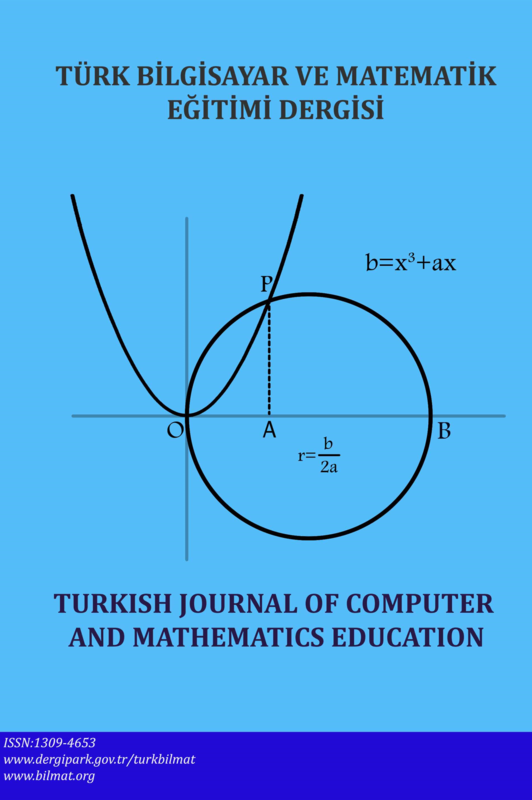 Thank you in advance for your contribution to the world of science with your professional experience and your studies by attending the 4th International Symposium of Turkish Computer and Mathematics Education (TÜRKBİLMAT-4) which will be held in a cute county of İzmir, Cesme, from 26 to 28 September of 2019. For detailed information, please surf the website.